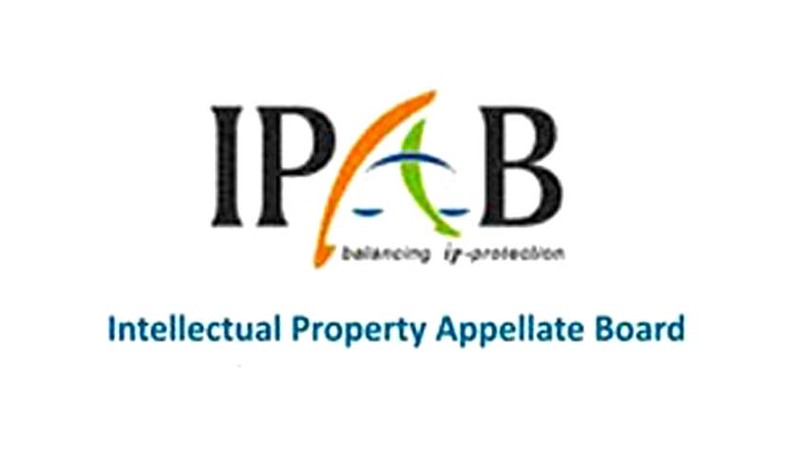 A Madras High Court bench headed by Justice Sanjay Kishen Kaul has declared the critical provisions of the Trademarks Act providing for the establishment of the IPAB (Intellectual Property Appellate Board) as unconstitutional. According to SpicyIP report, the Court held the section providing for Indian government officers (ILS officers) to be elected as judicial members to the tribunal was invalid in law. The Court also ruled that any committee constituted to select members to the tribunal should necessarily be predominated by judges or those with requisite judicial qualifications. The Court also held that in the absence of requisite judicial qualifications, a technical member cannot become a Vice Chairman or a Chairman. The Writ Petition was filed by Prof. Shamnad Basheer before the Madras High Court challenging the constitutionality of the IPAB. “Although this was filed in my name, a large part of the work was done by the prolific Prashant Reddy, the most prodigious writer this blog has ever seen. It was argued pro-bono by a terrific team comprising one of India’s leading senior counsels, Arvind Datar (who also happens to be a wonderful writer and scholar), Vineet Subramani (one of the sharpest and most meticulous lawyers I’ve interacted with) and Ananth Padmanabhan (also an ace lawyer and insightful scholar now doing his PhD at UPenn). Thanks to their legal acumen and patience, we now have a potent order from the Madras High Court,” Prof. Basheer writes in his blog.